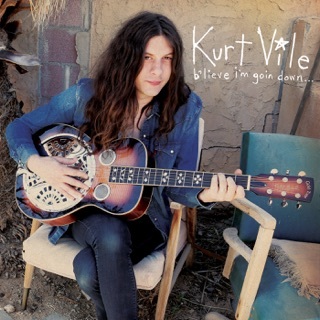 In the three years since Kurt Vile released his last solo record, 2015’s B'lieve I’m Goin’ Down..., he’s enjoyed a bona fide radio hit (“Pretty Pimpin”), released a collaborative LP with Courtney Barnett (2017’s Lotta Sea Lice), and opened shows for a pair of his heroes (John Prine, Willie Nelson.) 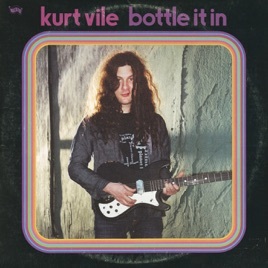 Through it all, the Philly singer-songwriter found the time to write and record Bottle It In, with collaborators both familiar (Mary Lattimore, Kim Gordon, Stella Mozgawa) and new (producer Shawn Everett, Cass McCombs). 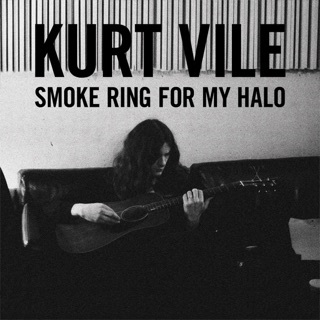 The result is one of his best and most introspective albums to date. Vile tells Apple Music about how it all took shape. What would you say you’ve learned this time around? I’m always learning things, always getting a little older and a little wiser. One of my favorite new philosophies: I realized a long time ago that I don’t force touring or songwriting. If I don’t feel it, I don’t do it. Times are insane. In a rare moment that they aren’t insane, take it really slow. Don’t move. Sit around. There’s gonna be a deadline eventually. This feels like one of your weirder records. The title track is a pop song but not. That song came from the heart. It’s about being rejected. 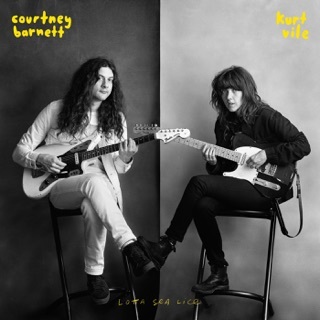 It’s got pop sensibility, it’s melodic—all those things. I thought I’d shave it down, but everybody that was involved, they took passes and it turned into this other thing. It was a moment of realness. It wasn’t jazz, but something orchestral, something beautiful. Is there a song on here that you feel particularly strongly about? My records are all good snapshots of me throughout my life these past few years. I know where my head was at. I didn’t have to read it in a rock bio. I think I always strive to make my best record, to write my best song. All my various dimensions of influence and life experience come together. I know my music is a little bit weird and a little bit challenging. Some people won’t necessarily want to listen to it at all. But I know for a fact that it’s great and something special. Ignore this clown Nick2002. Trump lover who gives KID ROCK five stars! seriously, thats your review? 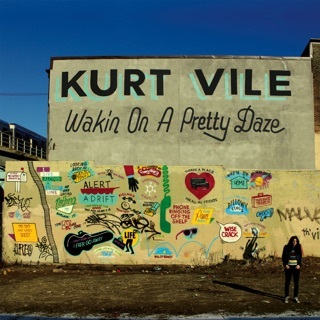 Have you ever listened to Kurt before? 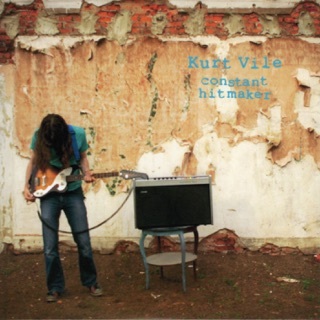 Intricate chord structures, inventive guitar playing and amazing songwriting seperates him from all the other singer/songwriters out there..go listen to Wakin on a Pretty Daze, Smoke Ring from my Halo or Believe I'm goin' down..really listen to them and then come back and tell Kurt he is immature and to get real. I know I'm not supposed to review an album before it's released but based on his track record I fully expect this album to surpass a five start rating. His albums, to me, have gotten progressively better with each new release and his last album, "B'lieve I'm going down", is his best to date. The portions of the songs you can hear on iTunes now sound great and I am very happy to see he has at least three songs on it around the 9 and 10 minute range. I love long songs. October 12th can't come soon enough!